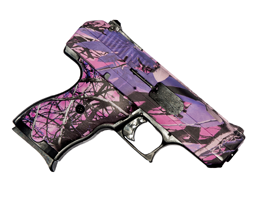 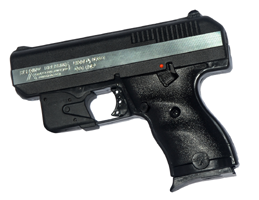 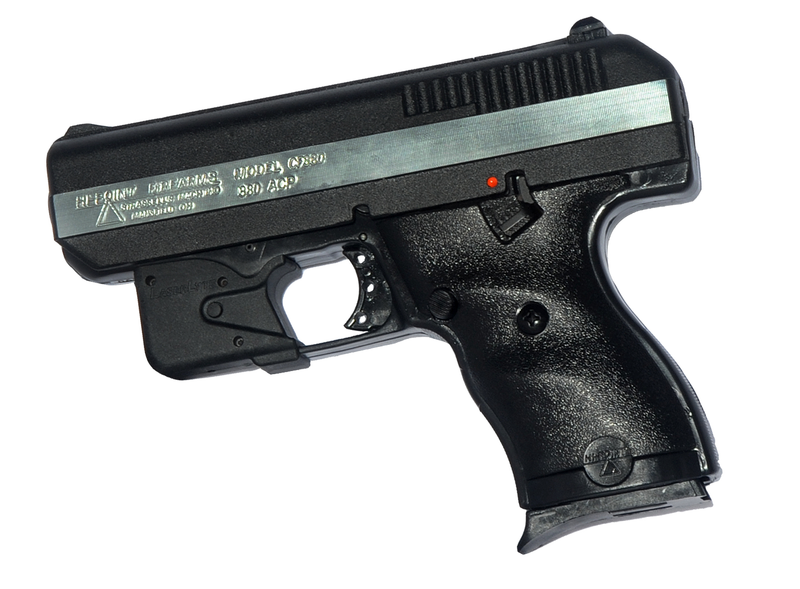 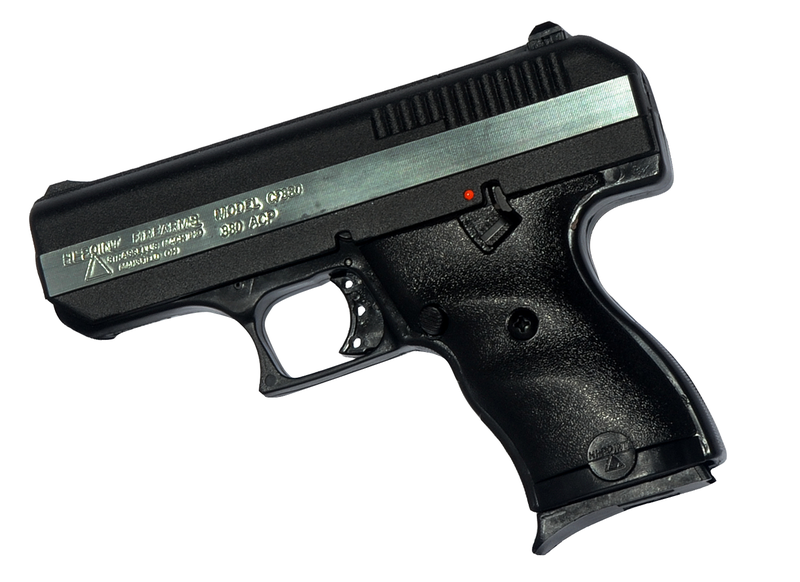 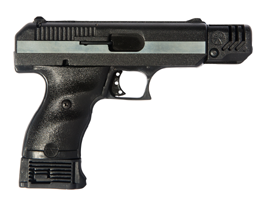 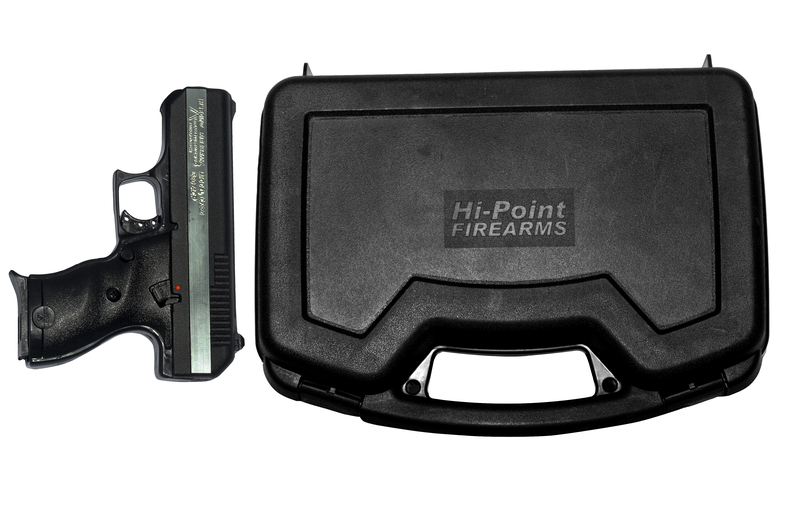 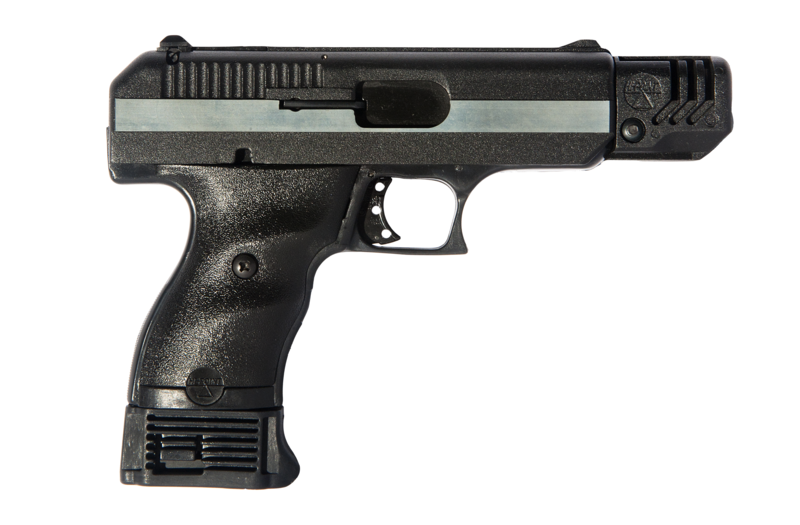 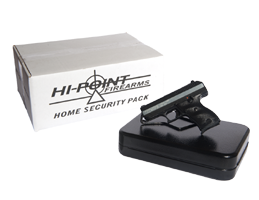 All images and written information are the intellectual property of and are copyrighted by Hi-Point® Firearms. 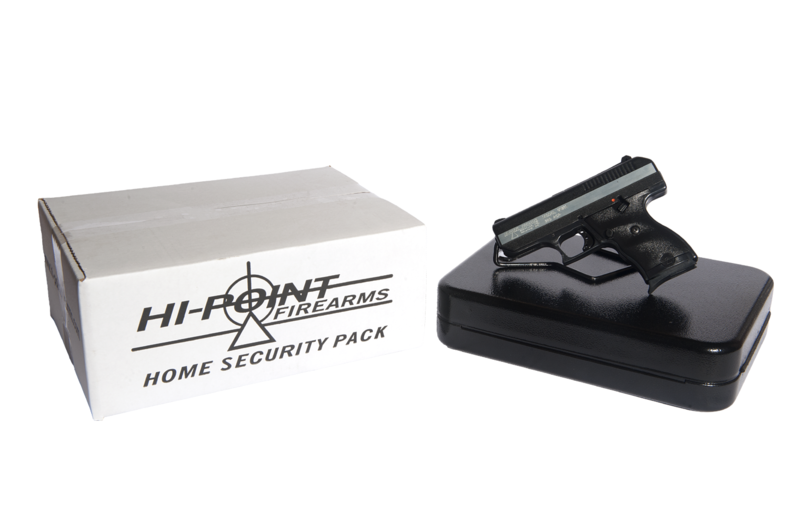 Permission to use is hereby granted to media and our dealers for use in promoting sales of Hi-Point® Firearms products in an appropriate manner. 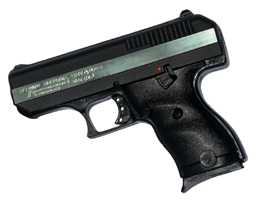 Therefore, access to these images does not constitute an absolute right of use. 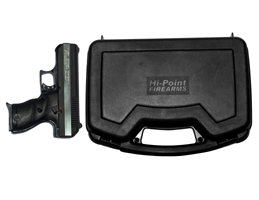 Hi-Point® Firearms reserves the absolute right to deny or retract further use of these images and logos at any time on a case-by-case basis. 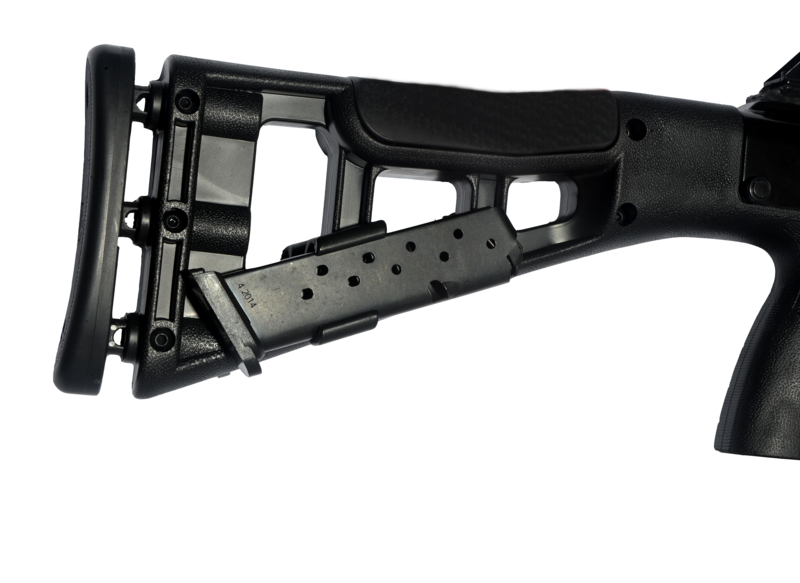 Click on the links below to access images.